Distance Education, or distance learning, is a field of education that focuses on the pedagogy and andragogy, technology, and instructional systems design that aims to deliver education to students who are not physically "on site". Distance Education “is a process to create and provide access to learning when the source of information and the learners are separated by time and distance, or both.” In other words, distance learning is the process of creating an educational experience of equal qualitative value for the learner to best suit their needs outside the classroom. Distance education courses that require a physical on-site presence for any reason including the taking of examinations is considered to be a hybR&D or blended course of study. This emerging technology is becoming widely used in universities and institutions around the globe. With the recent trend of technological advance, distance learning is becoming more recognized for its potential in providing individualized attention and communication with students internationally. All India Council for Technical Education (AICTE) is mandated by Parliament for proper planning and coordinated development of the technical education system throughout the country. It is responsible of promotion, qualitative improvement and proper maintenance of norms and standards in the technical education system and for matters connected therewith. The ‘technical education’ as defined under AICTE Act 1987, includes programme of education, research and training, engineering, technology, architecture, town planning, management, pharmacy and applied arts & crafts. The technical education system in the country, at present, offers technical education programs through conventional face to face mode of education. 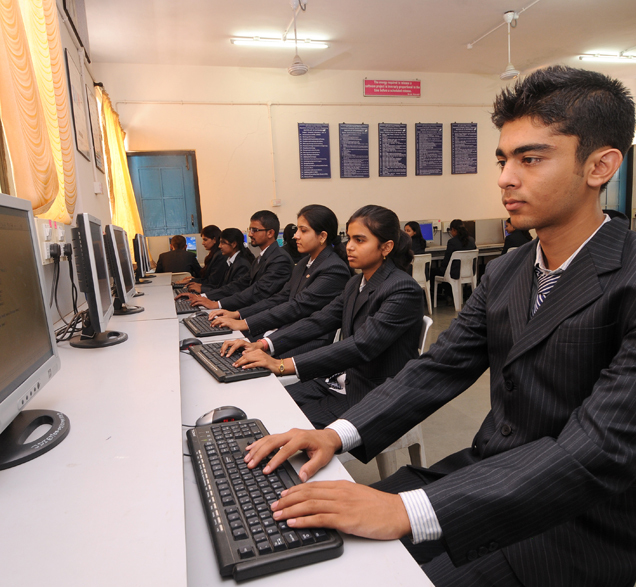 Currently AICTE also allows Technical Education through a Hybrid Model or blended learning model. The maintenance of standards of technical education imparted through Blended learning mode has two aspects. One is the delivery mechanism the courses/programmes (through Blended learning mode) and the other is quality and relevance of the contents of the course. AICTE has now defined the procedures and regulations for the conduct of Technical Education through Blended learning mode. For India to emerge as a knowledge super power of the world in the shortest possible time it is imperative to convert our demographic advantage into knowledge powerhouse by nurturing and honing our working population into knowledge or knowledge enabled working population. Human Resource Development would certainly be the key for it to happen. The content portion of this Mission would have an ambitious vision of catering to the learning needs of more than 50 crore Indians (working population) and of providing a one stop solution to all the requirements of the learning community. In order to bolster our knowledge resources, to obtain and maintain the competitive edge in the world, we require a system of identification and nurturing of talent and lifelong learning. Certification of attainments of any kind at any level acquired through formal or non formal means in conventional or non conventional fields. Any-time availability of desired knowledge at appropriate levels of comprehension to all for self paced learning.